There are plenty of books on specialized risk topics but few that deal with the broad diversity and daily applicability of this subject. Risk applications require a robust knowledge of many attributes of this seemingly simple subject. 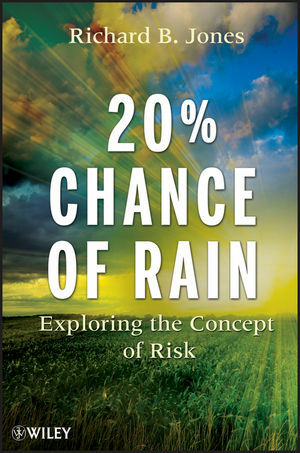 This book teaches the reader through examples and case studies the fundamental (and subtle) aspects of risk - regardless of the specific situation. The text allows the reader to understand the concept of risk analysis while not getting too involved in the mathematics; in this method the reader can apply these techniques across a wide range of situations. The second edition includes new examples from NASA and several other industries as well as new case studies from legal databases. The many real-life discussion topics enable the reader to form an understanding of the concepts of risk and risk management and apply them to day-to-day issues. Richard B. Jones has spent the past thirty years applying risk analysis and management techniques to industrial and business problems. He is the author of many articles, has presented at numerous conferences, and is the author of two previous books on risk management.